New technologies to increase your hotel bookings. 100% occupancy. Don’t you want your hotel to sell every room, to always have a 100% occupancy and to maximize sales? Keep reading. You’re at the right post. Fortunately, in recent years we have seen the booming of new tools and ideas. And obviously the tourism sector has also been updated. Today we introduce you new technologies to increase bookings. It’s been a while since travelers were asking for this options and finally someone has meet this particular need: Byhours offers the opportunity to book hotel rooms by hours. Byhours is a young company from Barcelona that sells micro-stays (that’s how they call these kind of bookings). They are not presented as an alternative to your booking engine or OTA, but as a complementary service: filling those occupancy gaps in a different way, getting additional benefits. There are more than 2,500 hotels that are taking advantage of this new way to sell their rooms using Byhours. Rooms are offered in packs of three, six or twelve hours. And it works! More than 150,000 customers have booked this kind of stay. And Byhours app is also going strong with more than 50,000 downloads. Who would want that kind of hotel reservations? People who are business travelers, travelers who have a long layover at an airport ... In Byhours, there is potential audience for your hotel throughout the year. If you think about it, it’s a way to increase your sales and maximize your customers time and your hotel’s occupancy. If you’re a hotelier, you can access their website to learn more about their conditions and methodology. Workhotel was born considering hotels as a workplace. This company allows its users to book rooms or other hotel areas (conference room, meeting rooms...) in order to work. Workhotel target audience are people who travel for work or self-employed in general who have (or want) to work outside their work place. This is a great alternative to coffee shops with WiFi, where you can find many freelancers in big cities. With Workhotel, these kind of business travelers can find a quieter work place: your hotel. 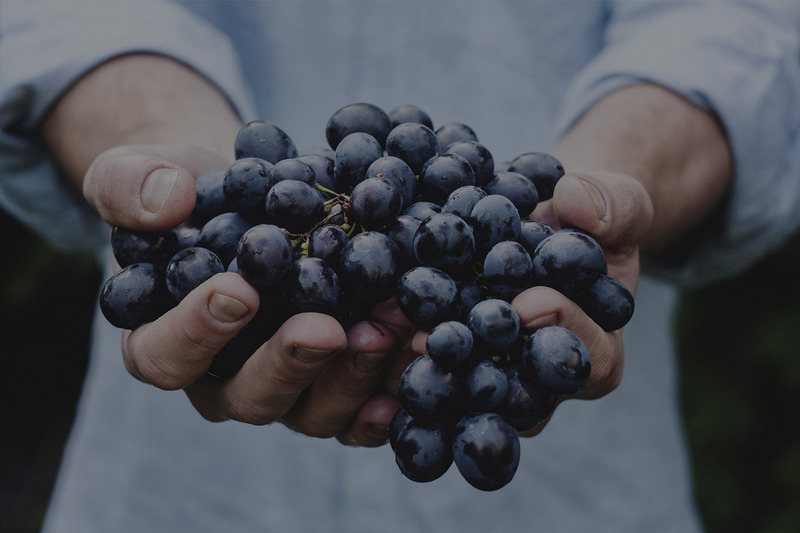 Services that your hotel can provide through Workhote are very diverse, from one room to snacks and drinks service. It’s another way to maximize your hotel revenue, either by selling spaces or rooms. Although Roomize is not a tool designed to boost your bookings, we think you may find it interesting and we wanted to show you this network, in case you didn’t know it. 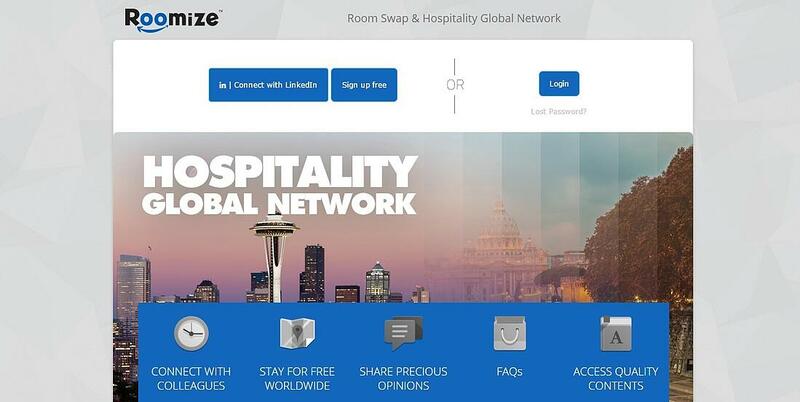 Roomize is an exclusive social network for professionals in the hotel industry. The idea is to contact the owners of tourist facilities in order to exchange accommodation and knowledge. The idea was born from an Italian hotelier who wanted to meet other industry colleagues to exchange ideas and to make easy his travels. Thus, hoteliers, can not only find a free hosting, but will have the opportunity to learn how tourism works in different countries and cities. And it also allows you to meet other professionals with whom to share ideas. Every day, new born companies are offering resources and tools to the hotel sector. Amara will try to keep you updated. You can read another article on new technologies in tourism on this link.